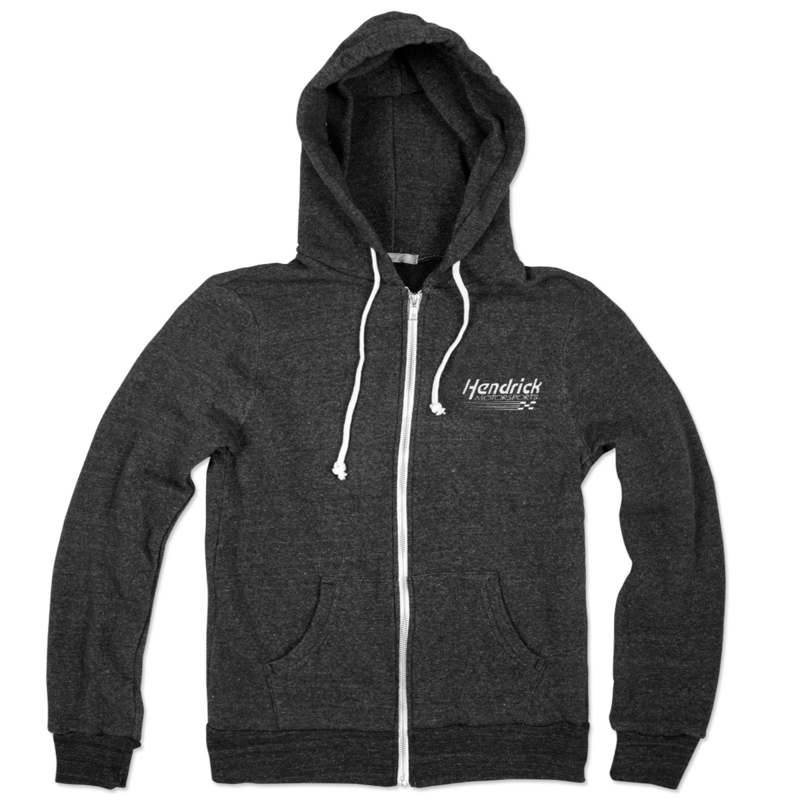 Support Hendrick Motorsports and your favorite drivers in this Exclusive Ladies Full Zip Hooded Fleece Sweat Shirt! 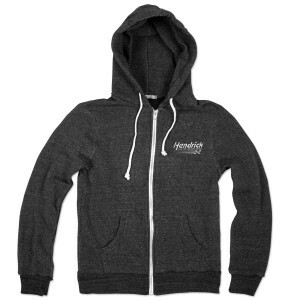 This full zip sweat shirt comes in grey or pink and features the Hendrick Motorsports logo on the front. 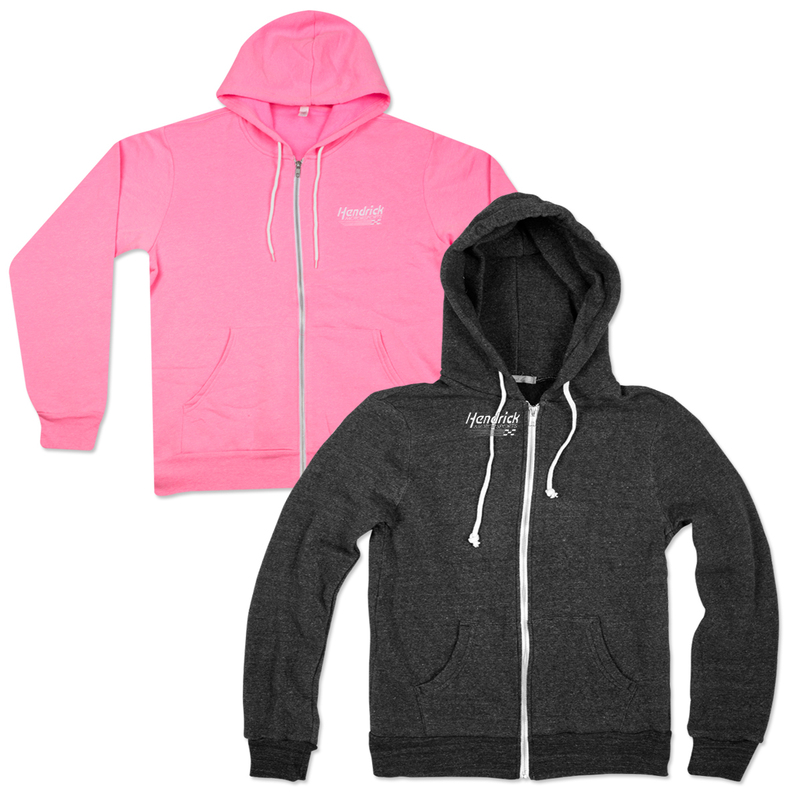 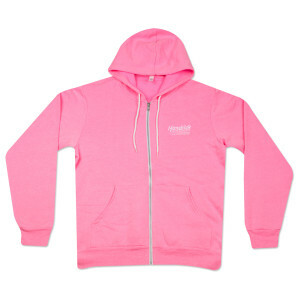 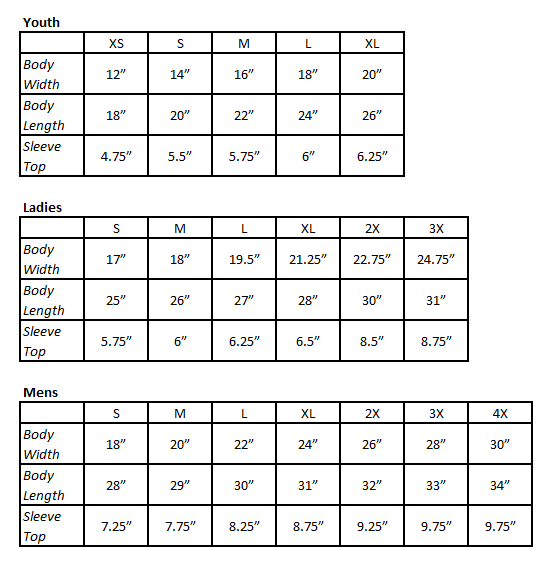 Very soft, made of 60% cotton and 40% polyester.